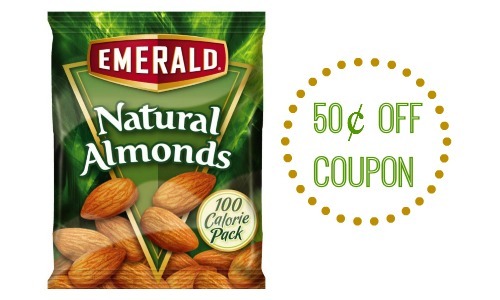 Home > Printable Coupons > Emerald Nuts Coupon Reset | No Size Restrictions! Emerald Nuts Coupon Reset | No Size Restrictions! Nuts can get pricey, but they don’t have to be! The 50¢ off Emerald Nuts item coupon has reset. This means if you already printed it, you can print it again. There are no size restrictions so you could even use it on single-serve bags sometimes found at the register at select stores. 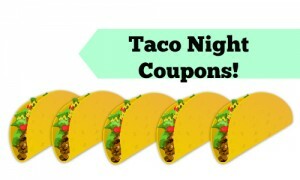 While there might not be any sales now, print your coupons to have ready when a sale does pop up.